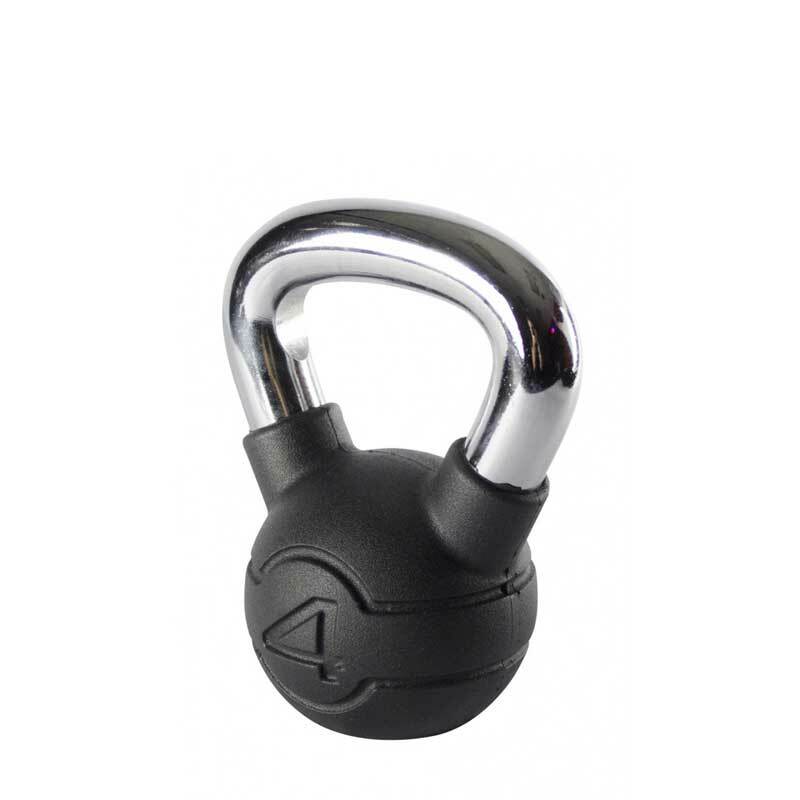 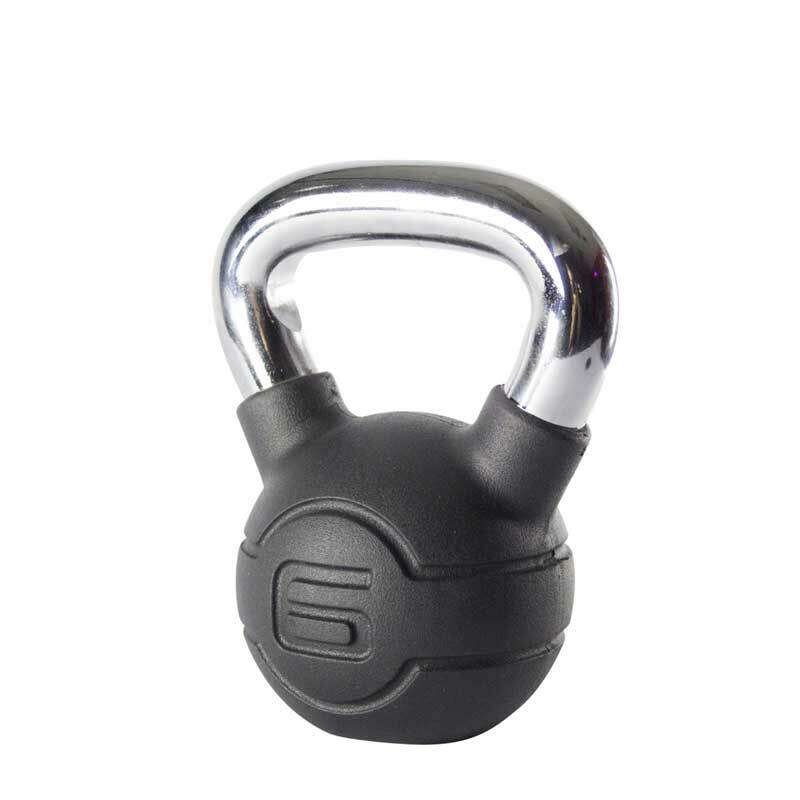 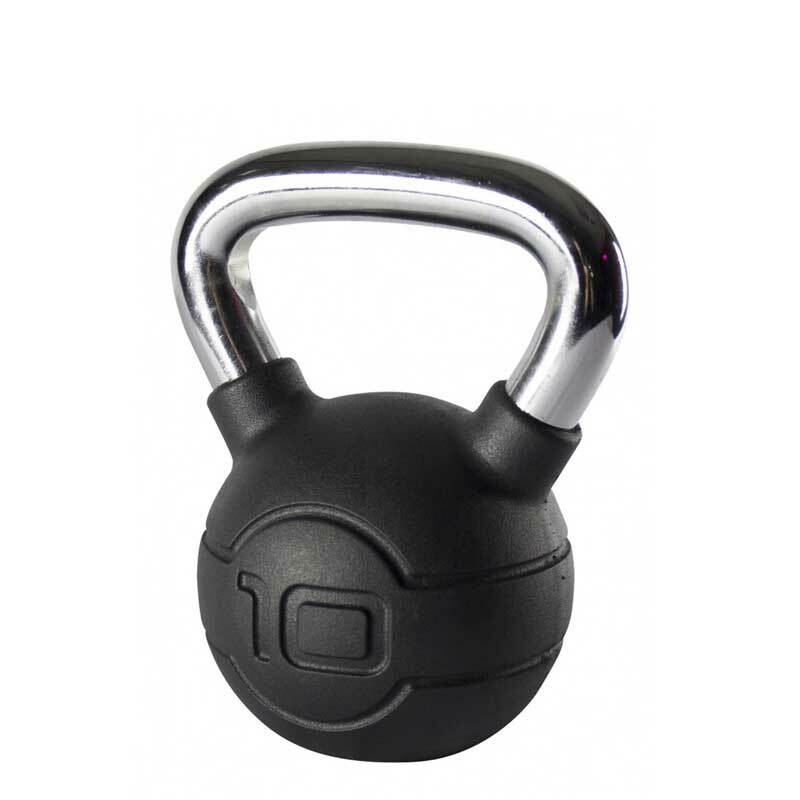 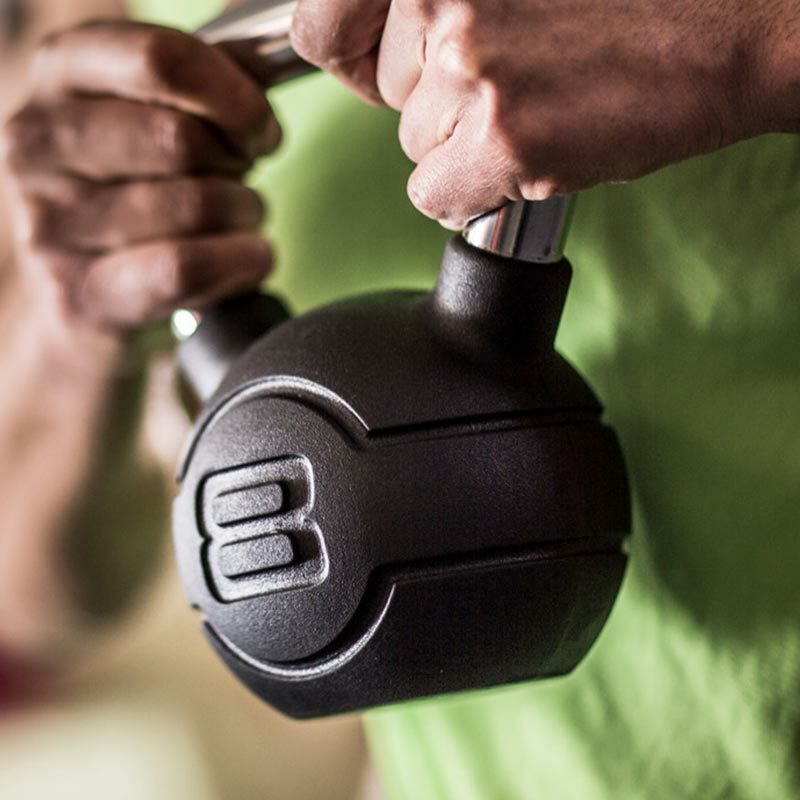 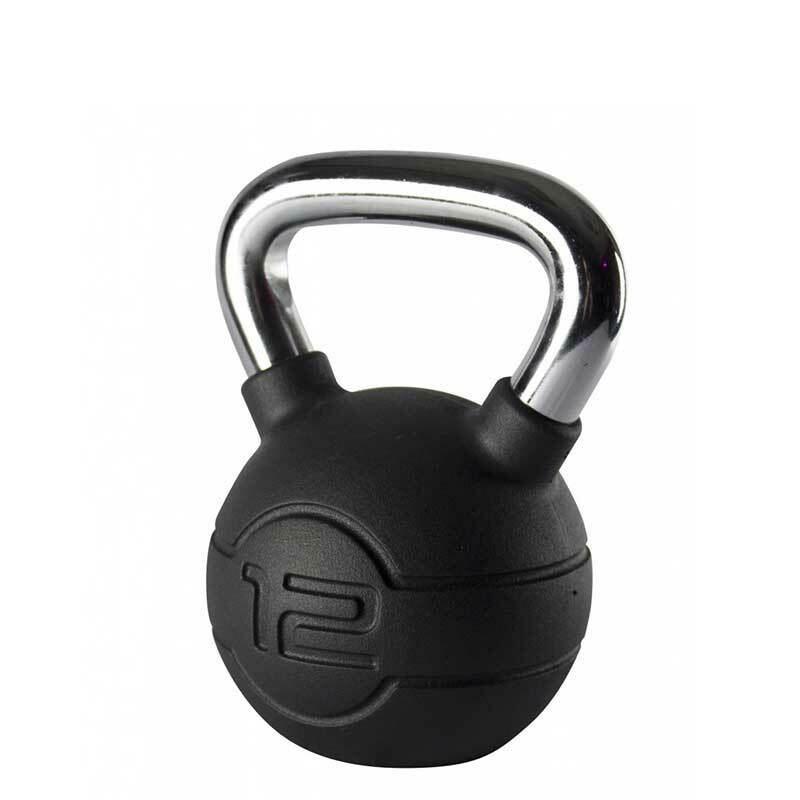 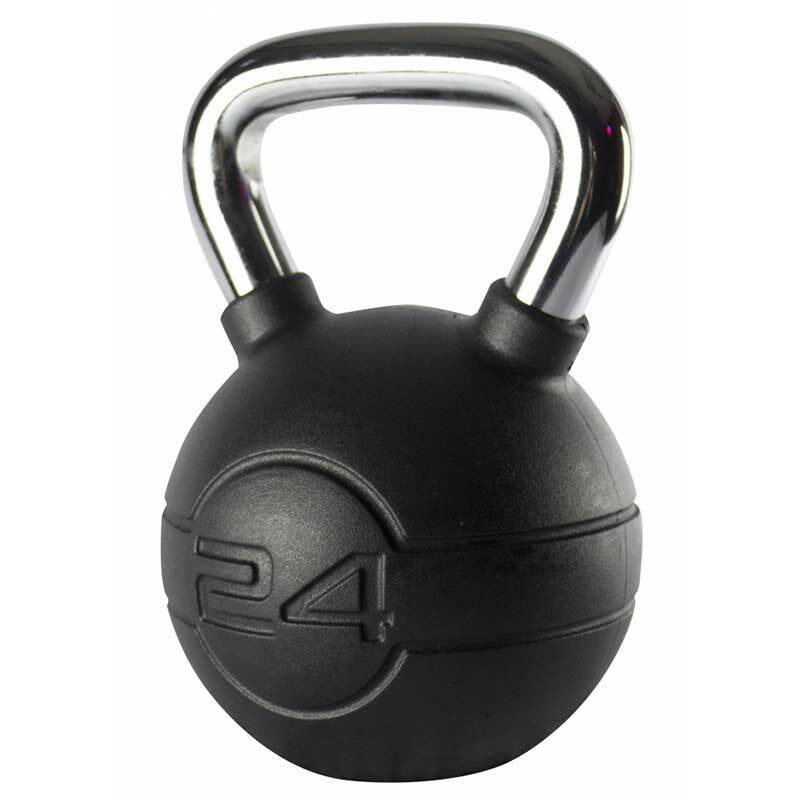 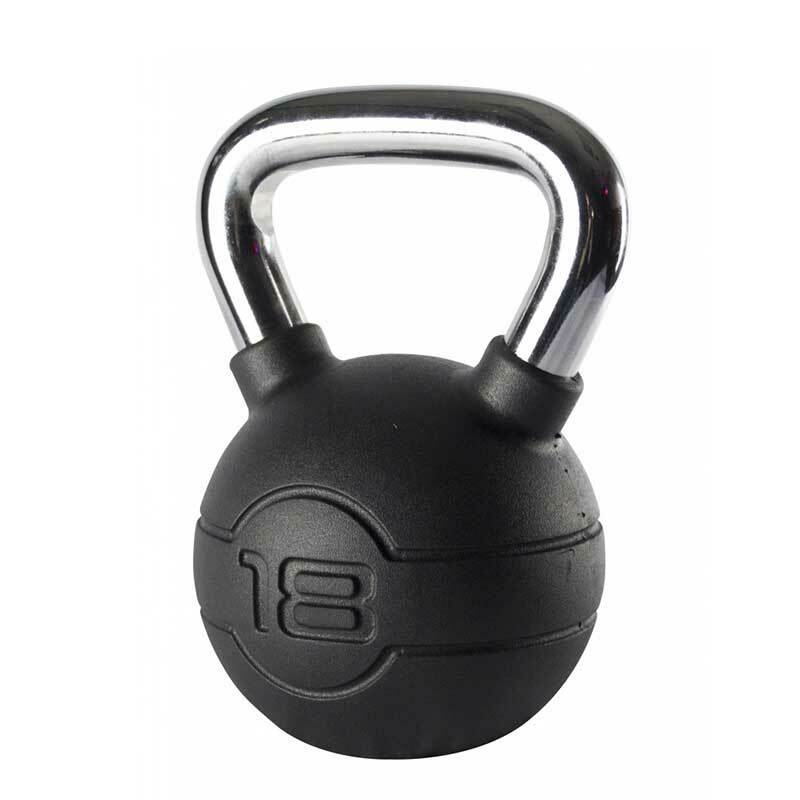 Jordan ® Rubber Covered Kettlebells are perfectly balanced and stand alone. 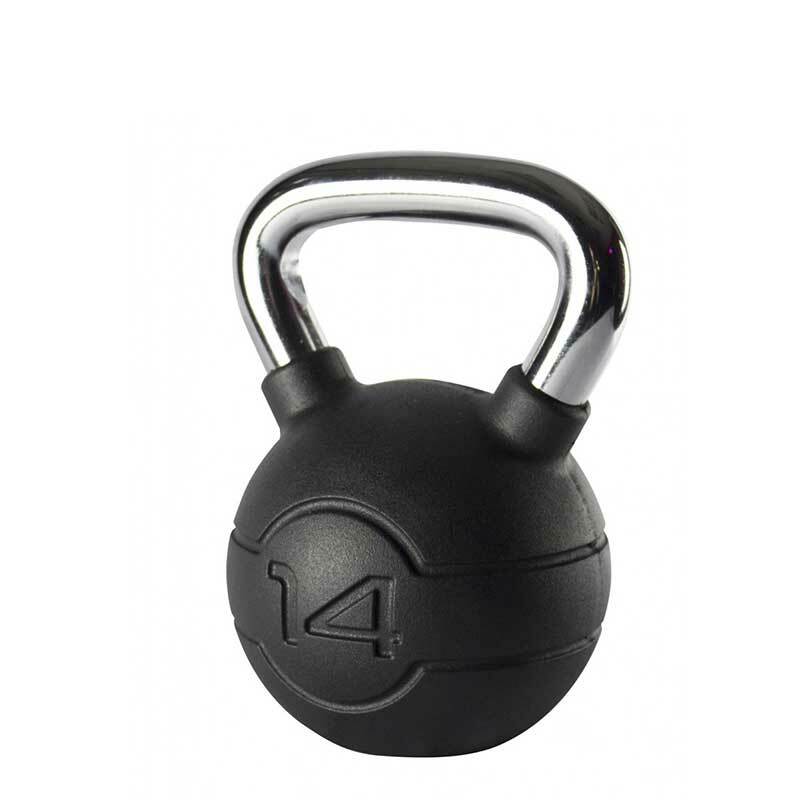 The stunning new appearance and stylish design will give a premium finish to your facility, while continuing to provide a product of excellent quality, made with the finest JR3 Rubber and super smooth chrome. 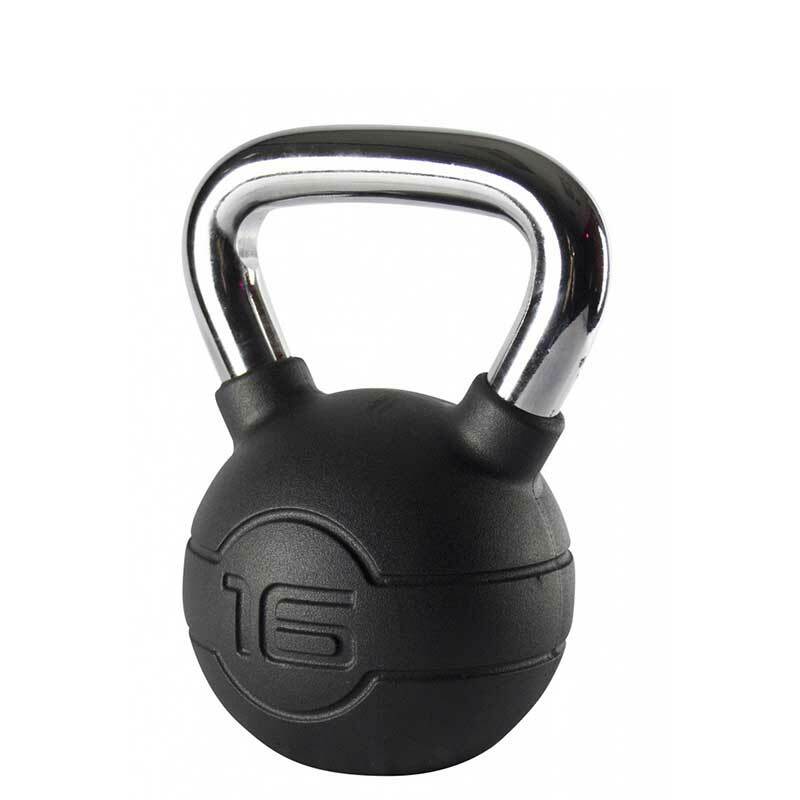 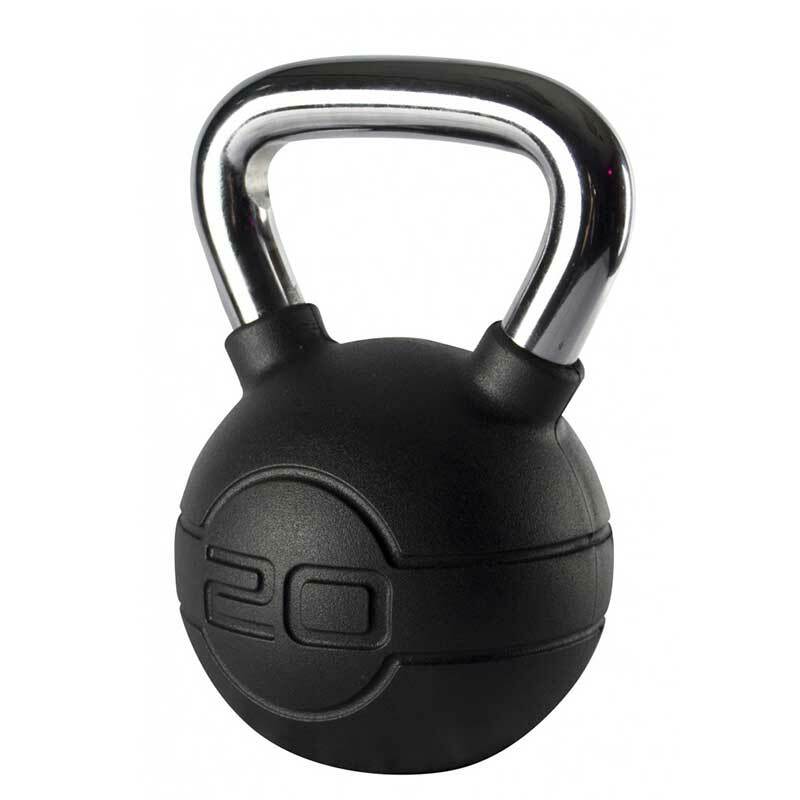 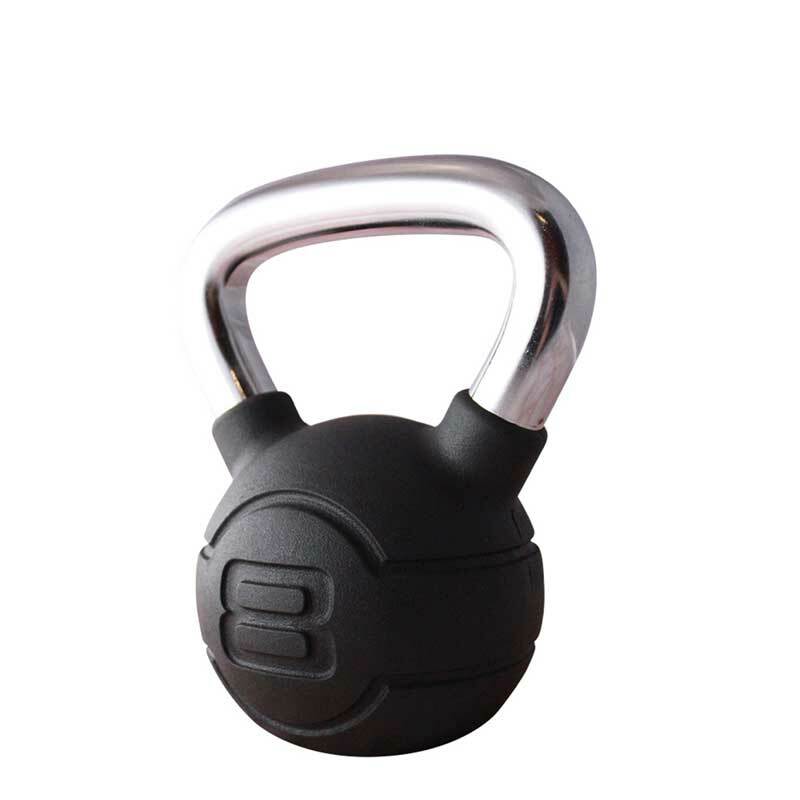 Smooth rubber coating - comfortable to use, protect kettlebell and floor.